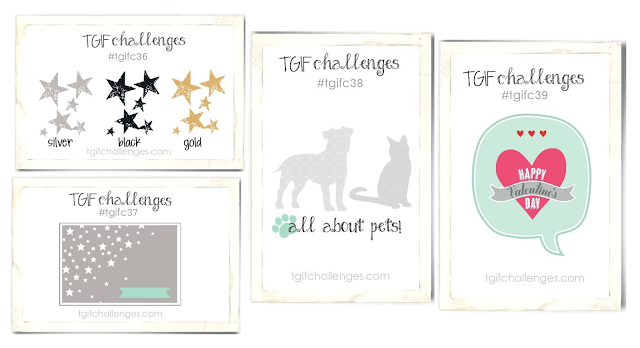 Today I am stamping for the TGIF Challenges design team. This talented team will share projects to inspire you to take the sketch challenge each week. (You will want to stamp along and not miss the fun!). The last week of each month is the remix challenge ... that means mash up two sketches from the month into one project. Silver splatter is made easy with the Gorgeous Grunge Stamp Set. 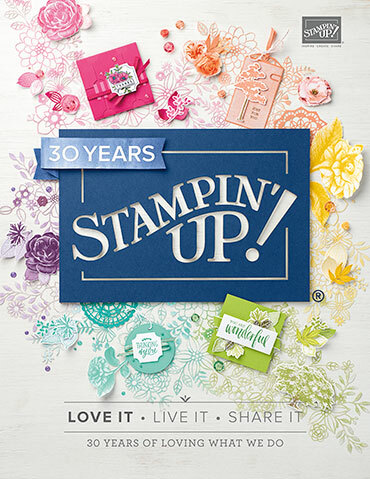 Stamp it with VersaMark Ink and emboss it with Silver Stampin' Emboss Powder and your Heat Tool. I love the effect that it creates here. Don't forget your card inside. 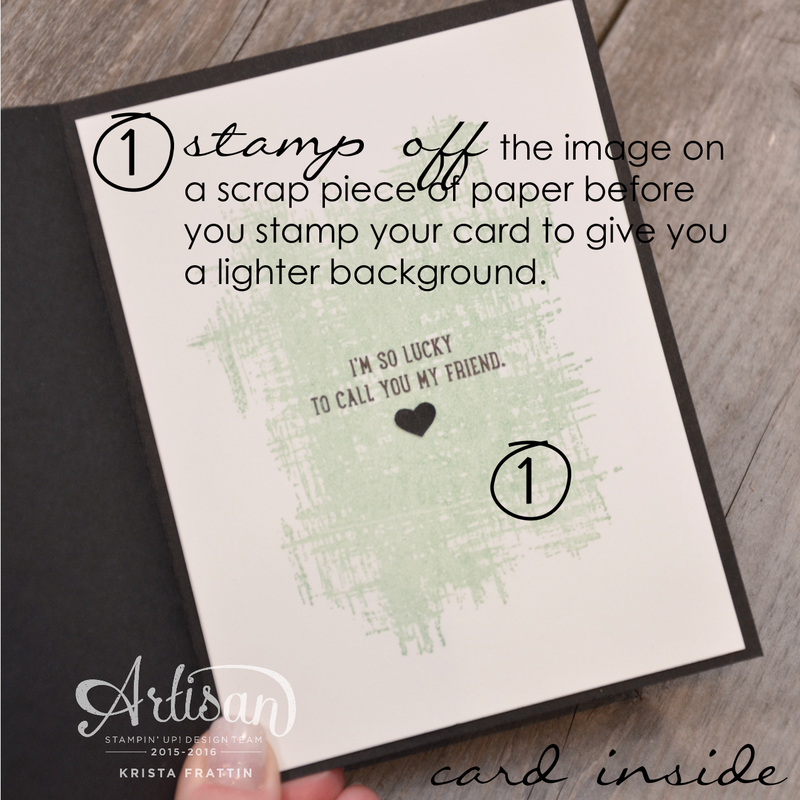 Here is a quick tip to get a light background that you can still write over top of. Which two challenge sketches were your favorite this month? 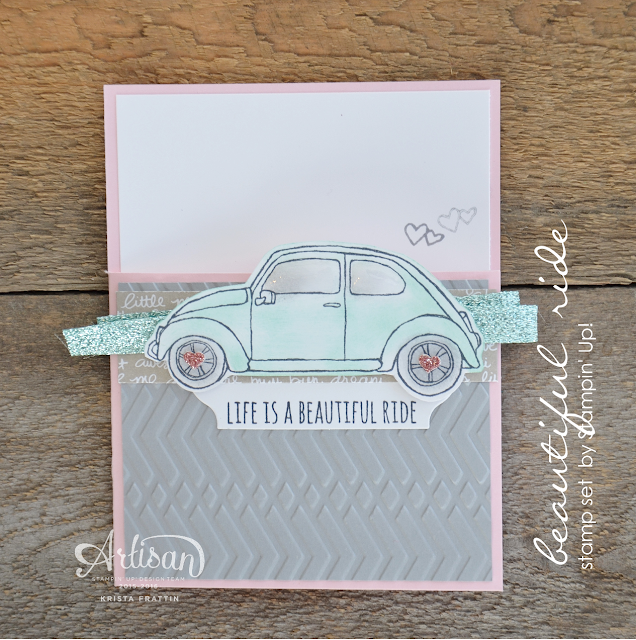 Get stamping this week and share your project at TGIF Challenges! 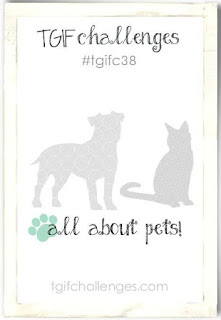 Click over to TGIF and see what the rest of the design team has create. 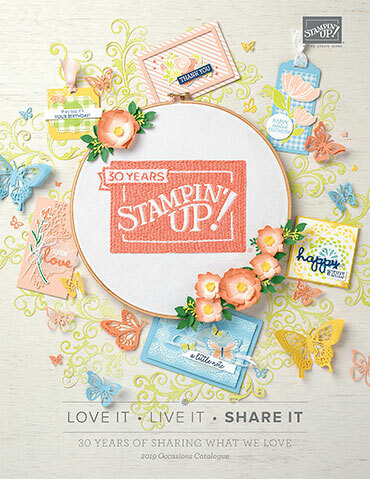 Be sure to scroll to the bottom of the page and see entries from Stampers all week long! Happy Fancy Friday everyone! The last Friday of each month is my fave ... 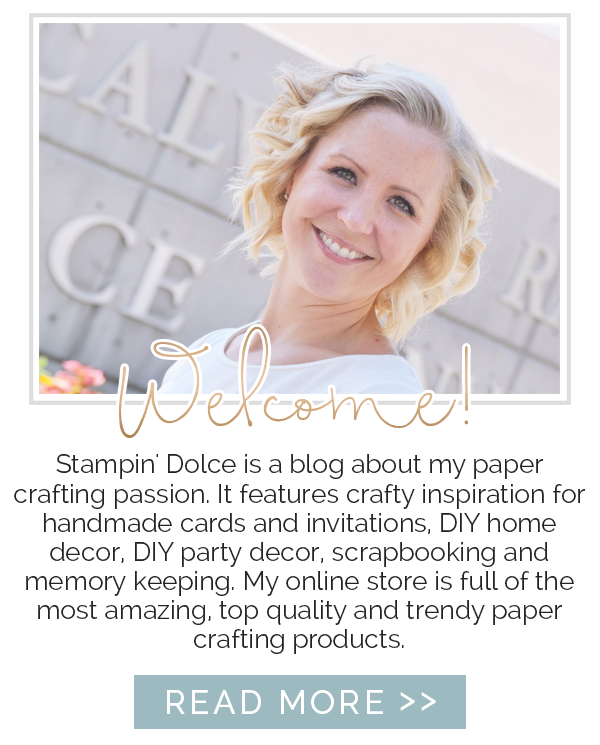 I participate in an amazing blog hop with a very group of talented stampers. You are in for a treat. 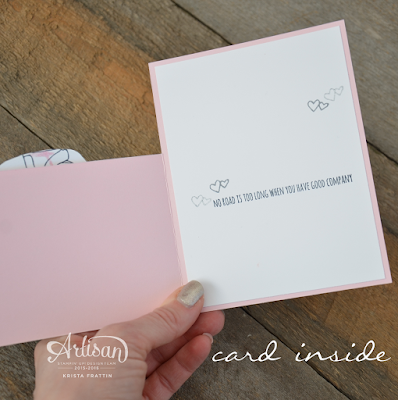 Today we are sharing projects using non-traditional Valentines colors. I am dying over the Going Global Suite in the Occasions Catalogue from Stampin' Up!. I could not resist using it today to share with you. 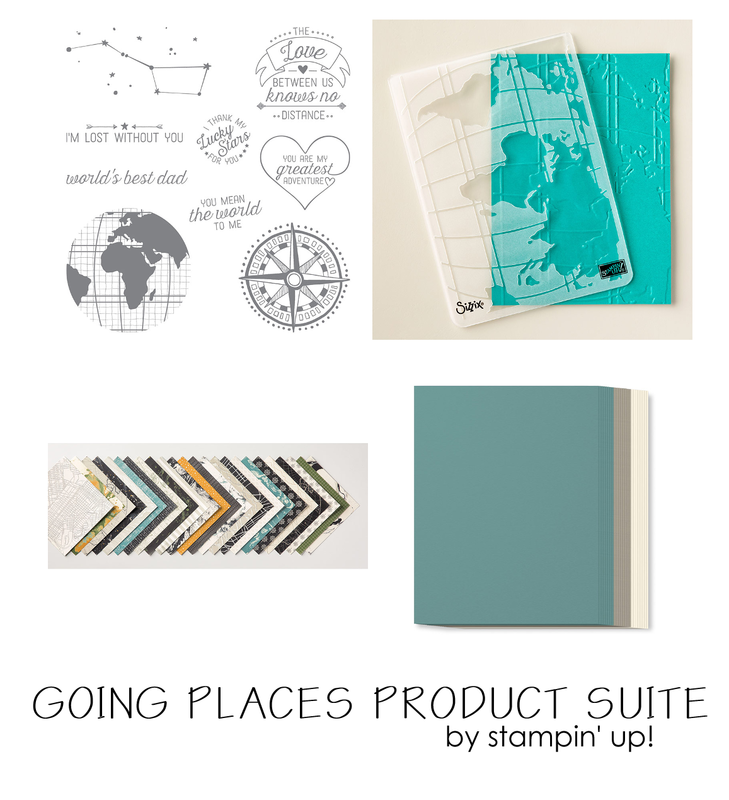 The Guy Greetings stamp set pairs so well with the Going Places line from Stampin' Up!. 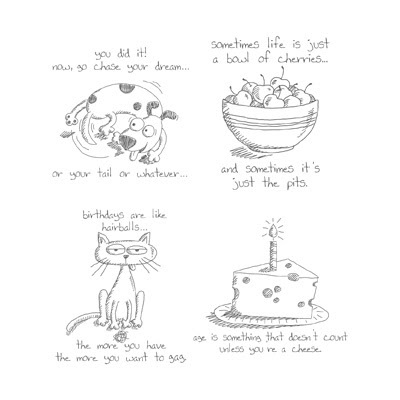 You will find this stamp set in my supply list below. 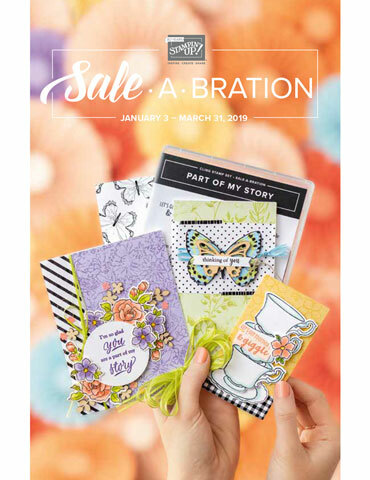 Do not forget that it is Sale-a-bration. A $60 order will get you any select item from this promotion free! You could get everything in this suite and the guy greetings and then get a free item! Visit my online store here! Wait until you see what Marisa Gunn has in store for you! I could not love this little punch buggy more! 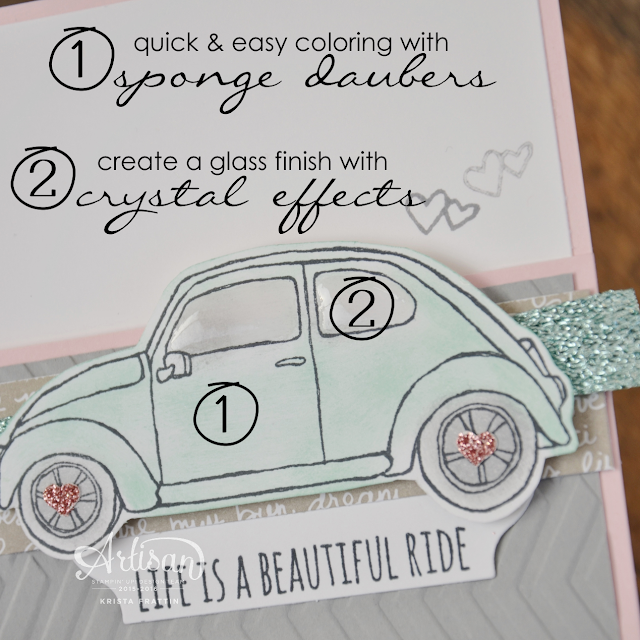 Do you the Volkswagon Beetle as punch buggy? That goes back to my childhood ... the tradition of punching someone when you see one. When I was writing this post I remembered when Volkswagon introduced the New Beetle and it seamed like there were Beetles everywhere. I would have guessed that this was just a few years ago but google told me that was in 1998!!!!!! Can you believe that?!?!?! 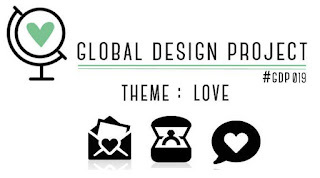 Today I am designing for the Global Design Project and I set out today to create a "love" inspired card for the design challenge this week. As a part of the Global Design Project team I create each project each Monday to inspire you to take the challenge and play along. 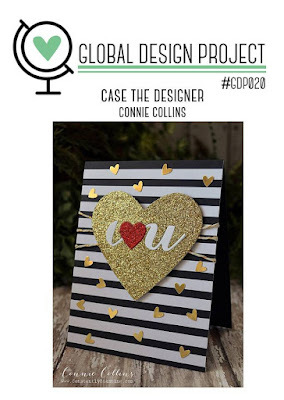 Click on over to the Global Design Project to see the challenge details, see what the rest of the design team has created and see what other crafters have been submitting! Thank you for visiting! Have a creative day! Calling all animal lovers!!!! Do we have the challenge for you! I was certain that their was not an animal stamp in my collection and I was pumped to discover this one! I love the sassy greeting on this card! The set comes with four images - all of them are fun and cheeky! If you are in the Edmonton area you will know that we are settling in for a cold winter weekend. This is the perfect weather to stamp! Take the TGIF Challenge and play along! Stamp. Photograph. Share. It is that simple! Anyone can play along - visit the TGIF site for all of the details.